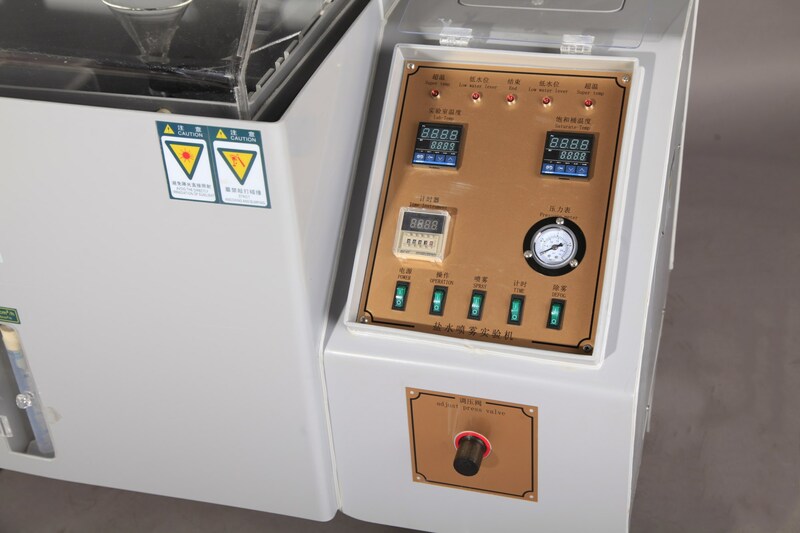 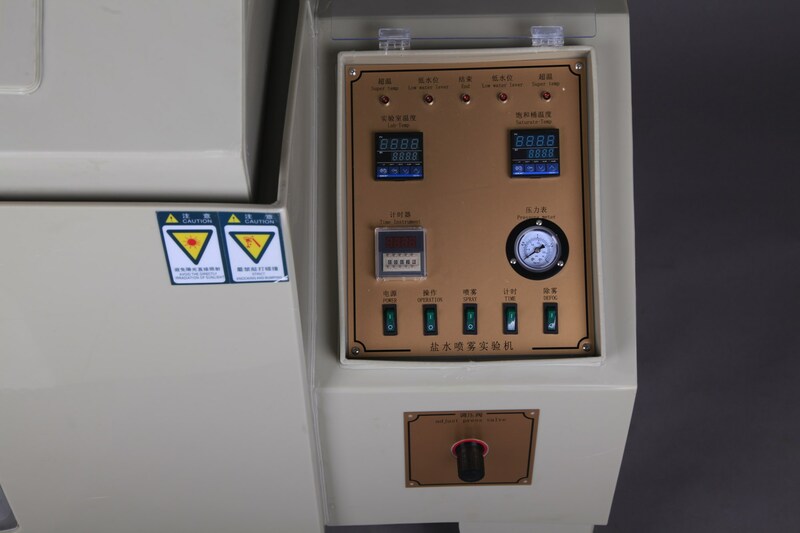 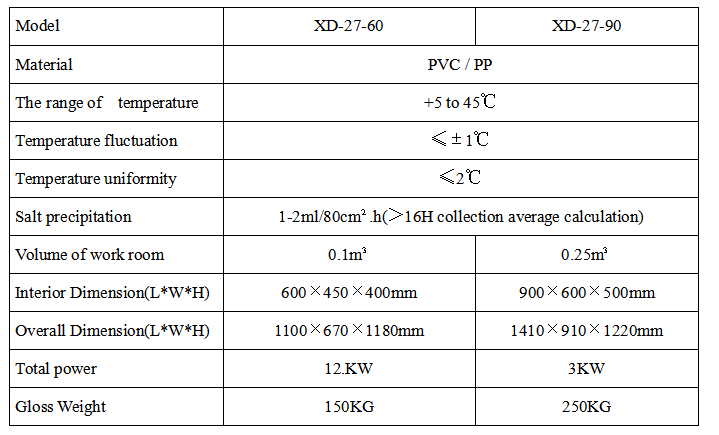 Use this equipment according to National Standard GB2423.17《Basic Circumstance Test Regulations of Electric & Electronic Products Test ka: Salt Spray Test Method》and IEC68-2-11《Second Part of Test Rules under Basic Environment: Test、Test ka: Salt Fog》and ISO9227《Artificial Simulating Weathering Corrosion Test-Salt Spray Test》to do salt spray test. 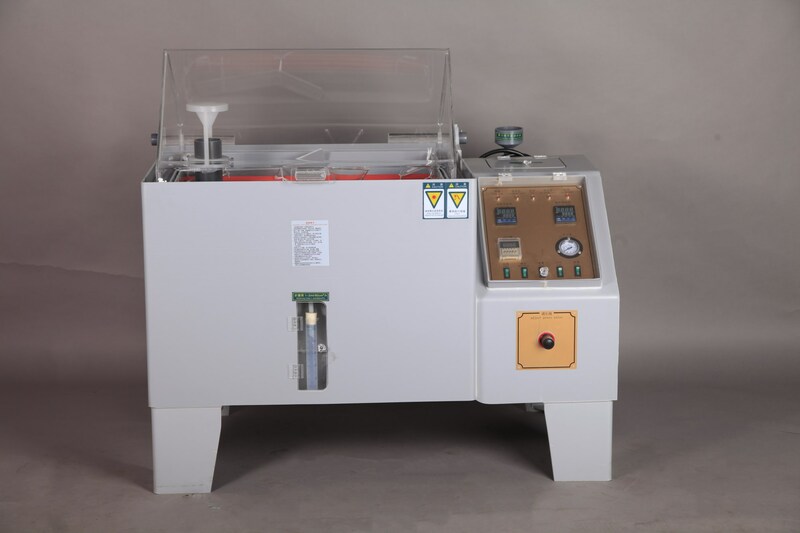 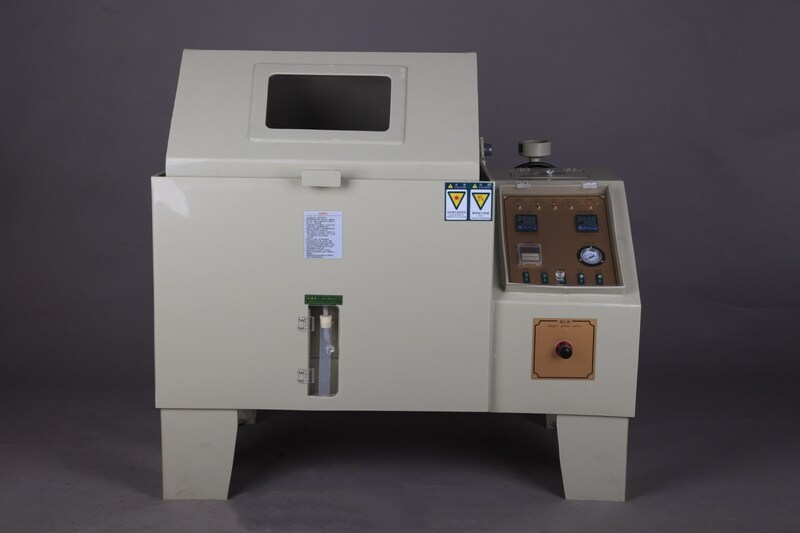 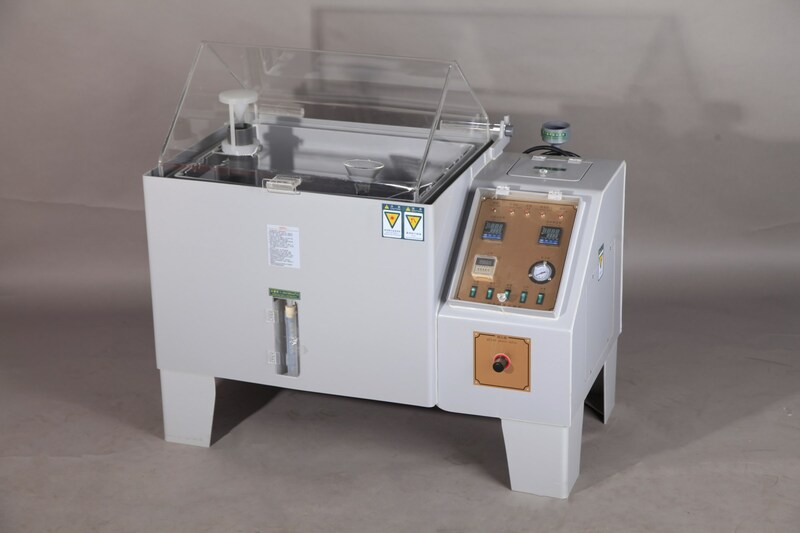 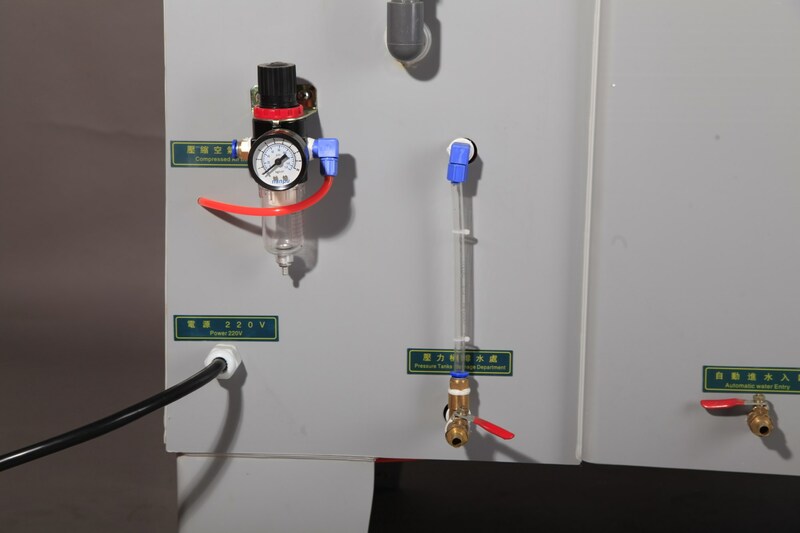 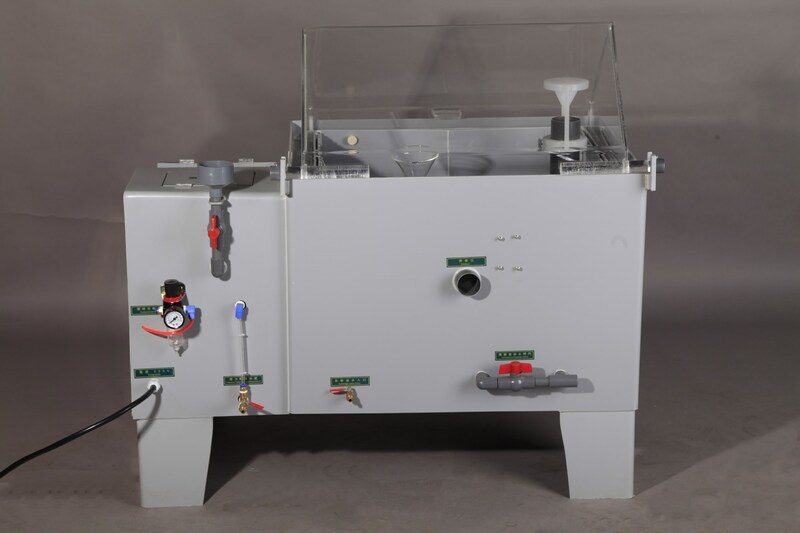 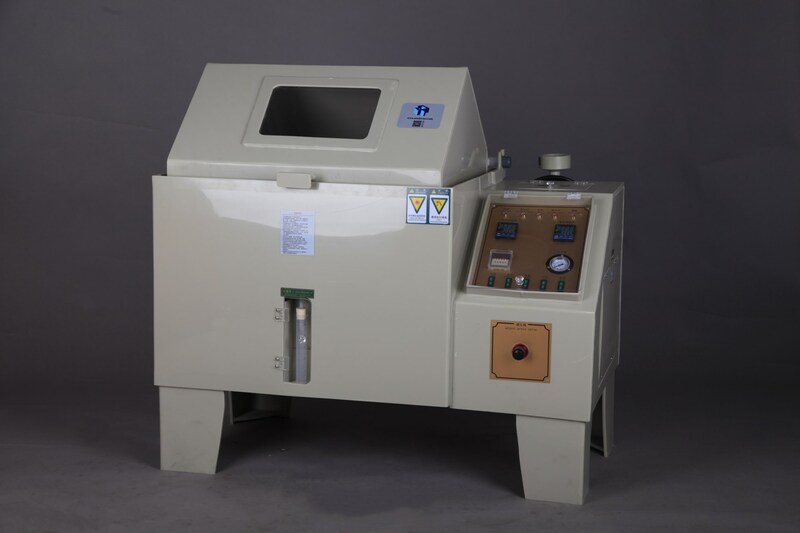 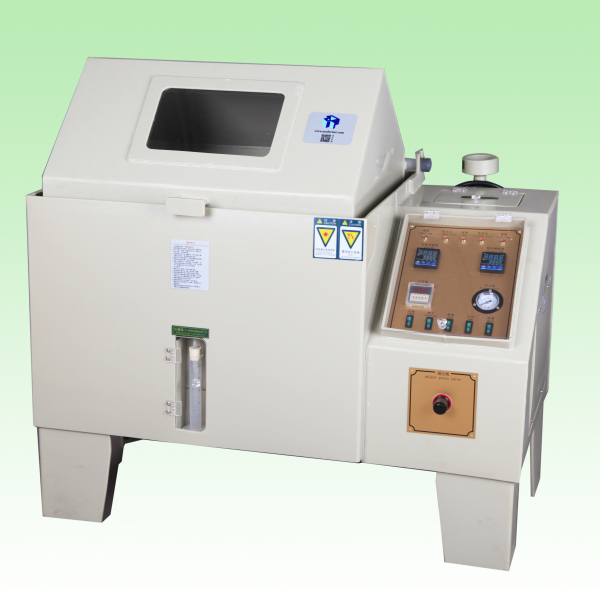 This equipment designed and manufactured by our company is in accordance with the specification of National Standard GB10587《Technical Condition of Salt Spray Testing Chamber》. 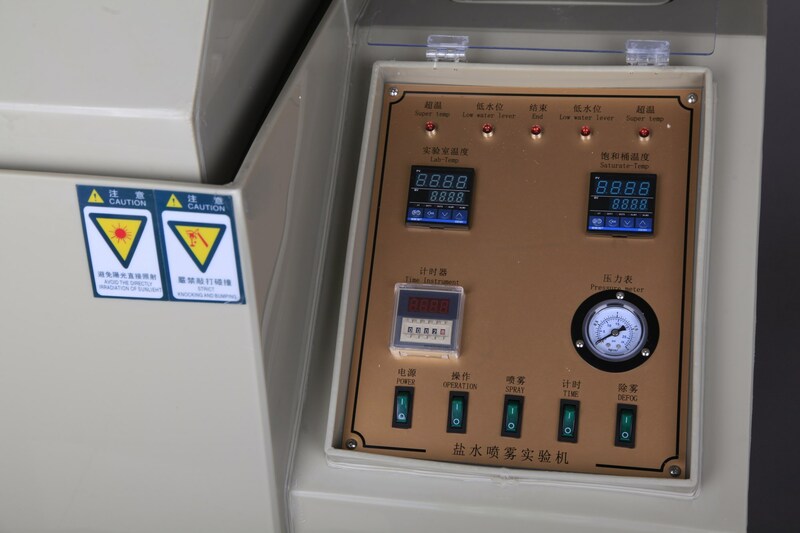 Unless through rigid professional demonstration and rigid safe test, this unit isn’t suitable for doing test of non-routine project.